A US Army stretcher used in the production of the David Ayer WW2 tanker movie Fury. 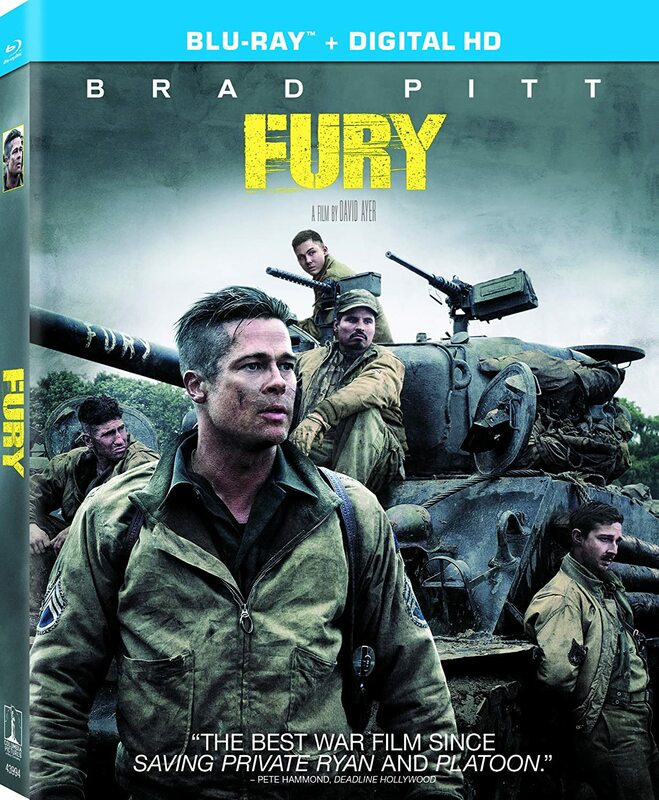 Sent on a deadly mission behind enemy lines at the war’s end, Sergeant Dan “Wardaddy” Collier (Brad Pitt) fights to keep his crew together as they are outgunned and outnumbered in Nazi Germany. 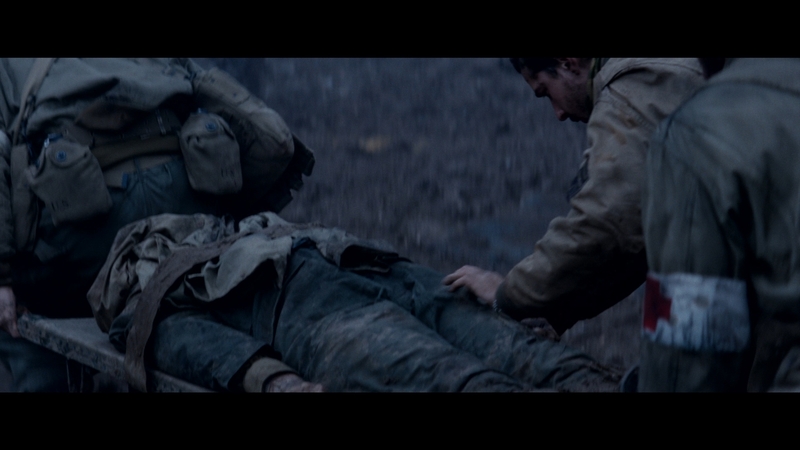 This stretcher and others like it were used in the tank depot as Fury returns from its battles at the start of the film, with this style of stretcher used to collect the body of the dead Fury assistant gunner “Red”. 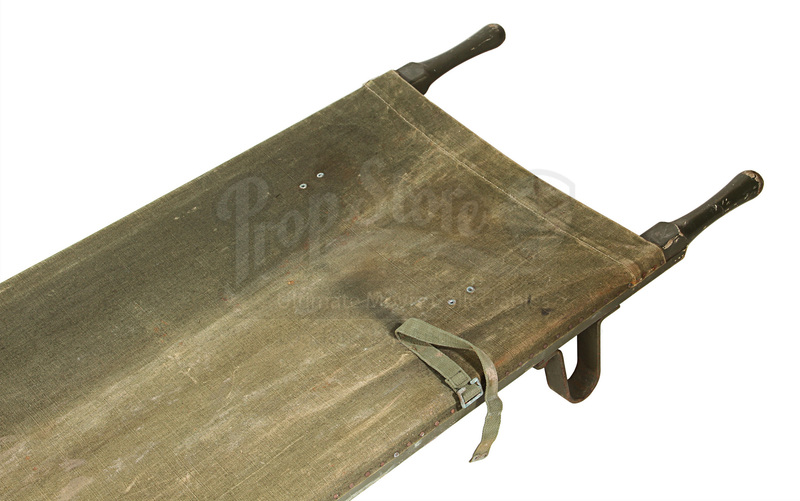 The stretcher, actually a British army pattern, features wood arms with metal supports and green canvas. The piece still has mud and wear from use on the production, as well as other productions before and after the filming of the film. However, in spite of this wear, the stretcher remains in overall good condition.